STUDENTS! 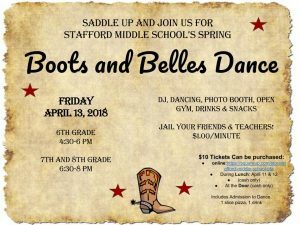 Put your best boots on and saddle up for the Stafford Middle School Boots and Belles Spring Dance on Friday, April 13! Enjoy the DJ, photo booth and teacher “jail” in our open gym. 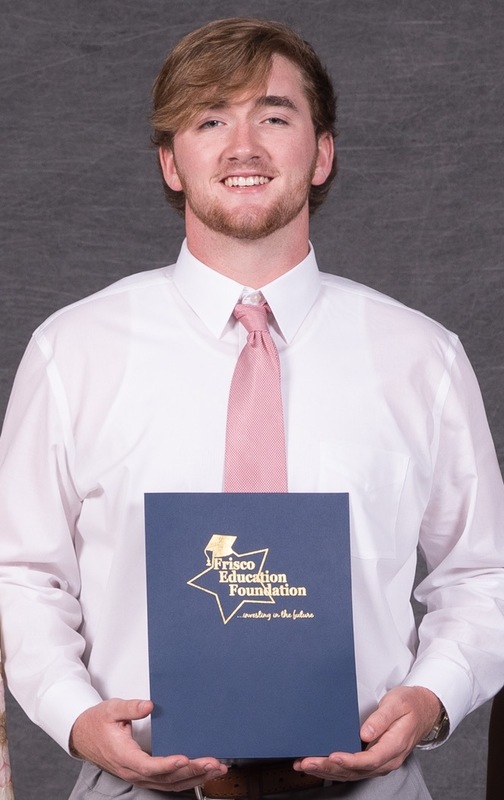 Cost is $10 per student and include admission, 1 slice of pizza and 1 beverage. 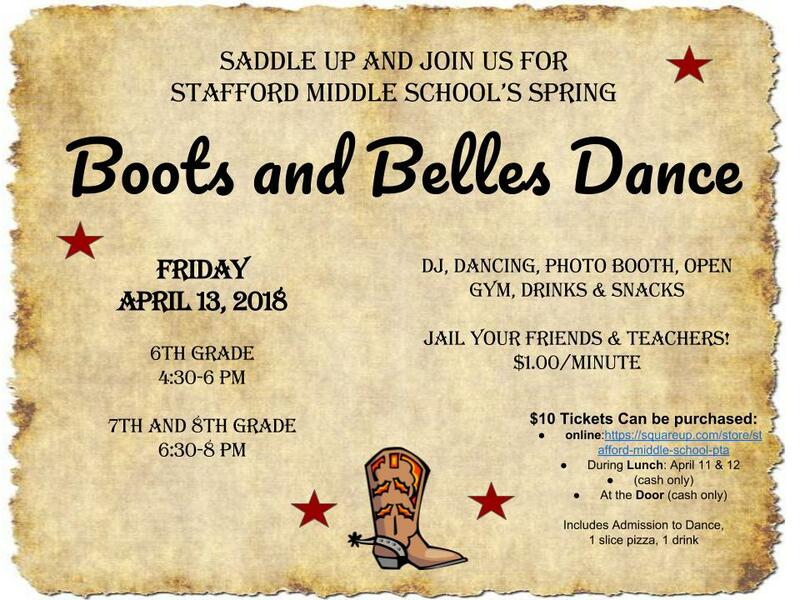 Get tickets prior to the dance online with credit card payment, or pay cash during lunch on April 11 and 12, or at the door. Put your friends and teachers in “jail” for $1/minute. Additional pizza, drinks and snacks available for purchase at the event. PARENTS, you can come, too! We need lots of helping hands to make this a successful night. Any time you can give to help set up, sell tickets or chaperone would be greatly appreciated. 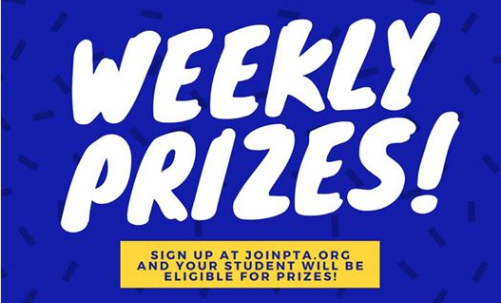 Sign up online to pick a time slot and duty. Please make sure your background check is current for the school year. 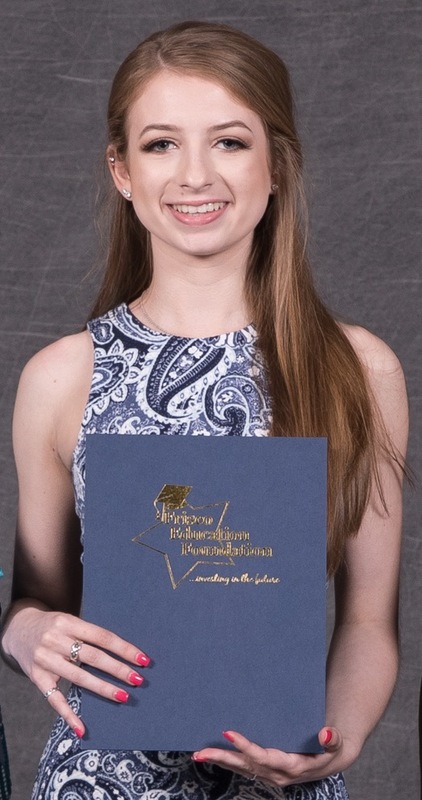 For any questions about the event, contact Stacy Tompkins, VP-Fundraising, at [email protected].